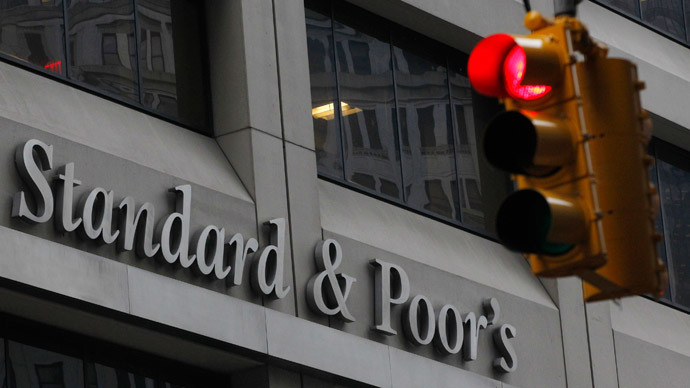 The latest Moody's downgrade of Russia's sovereign debt rating is based purely on “factors of a political character,” Russia's Finance Minister said, claiming the agency’s exorbitantly negative forecasts are “unrealistic” and without parallel. “Obviously, the information about the state of the Russian economy, its fiscal and financial policies provided to the agency in a comprehensive volume was ignored. 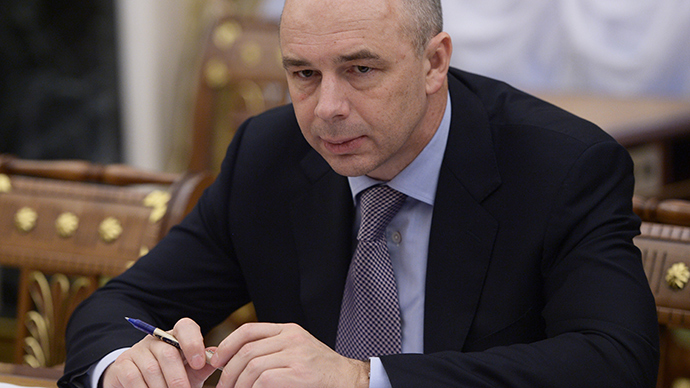 I think when deciding on a downgrade, the agency was guided primarily by political factors,” Russia's Finance Minister Anton Siluanov said. 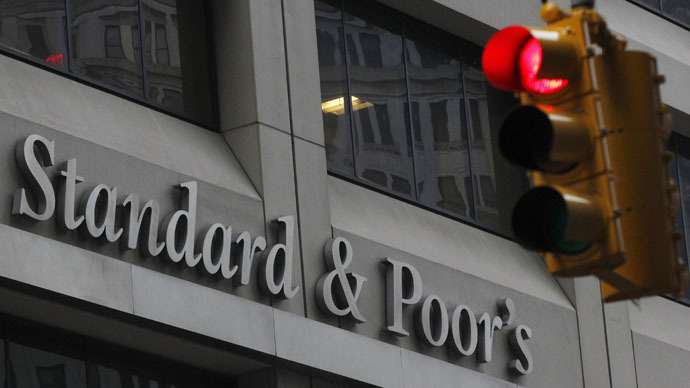 After Moody's downgrade of Russia's sovereign rating to Ba1 from Baa3 with a negative outlook, the minister remains certain that the move will not have any additional impact on the country’s capital market, as Russia’s local currency rating from S&P and Fitch remains at the investment grade level of BBB-. In cutting its rating on Russia, Moody’s cited the decline in oil prices and a significant weakening of the Russian ruble as well as the ongoing conflict in neighboring Ukraine as reasons behind the downgrade. 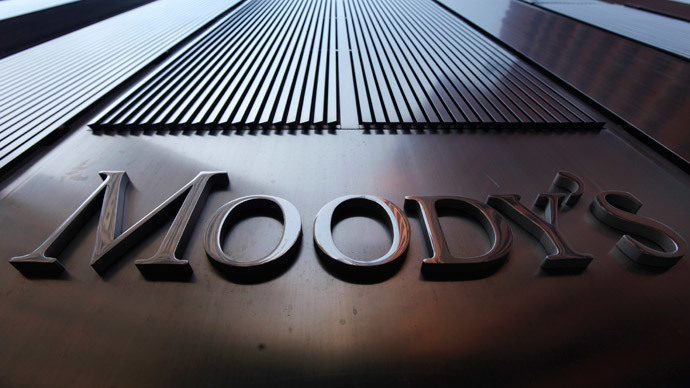 Moody’s also said that Russia will experience a deep recession in 2015 and a continued contraction in 2016. “The decline in confidence is likely to constrain domestic demand and exacerbate the Russian economy’s already chronic underinvestment,” the statement reads.